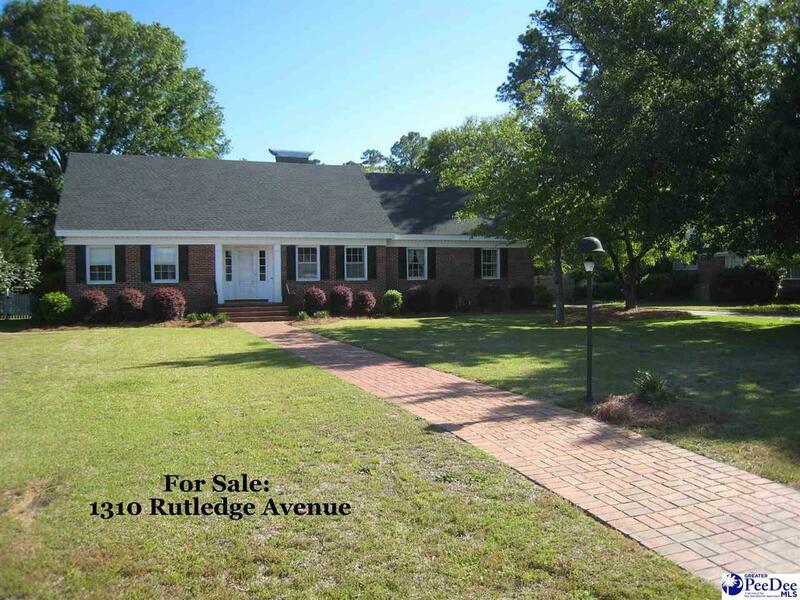 What a terrifically handsome home centrally located to shopping, schools, hospitals, etc. This home is 4 bedrooms with 2 bedrooms downstairs. Lots of extra living spaces and tons and tons of closet space. Recently refinished hardwoods are everywhere! Kitchen has granite counters, stainless appliances. Large laundry room, separate dining and living room, family room, office down andor upstairs. Covered porch overlooks the fenced in private backyard. HVAC and roof new in 2012. All for less than $80 sq. ft.